InsideOut Forum Discussion Call: Improve Your Life By Improving Yourself! On today’s InsideOut Forum Discussion call, we continued to explore how much we want to improve our lives and how often we forget that doing so is based, primarily, on changing ourselves and our perceptions and our patterns. We were reminded of the insights that Beth helped us with on Tuesday’s radio show and we shared how many of us went into “backlash” after the show and had to be reminded, again, of what we learned. There was plenty of laughter about the core revelation that if we could dance and sing every time we receive some new awareness about ourselves (usually something we could shame ourselves about), we could benefit from celebrating that awareness and dancing and singing as we do so. No matter how painful the awareness, we can benefit from knowing it! It can improve our lives tremendously, but only if we don’t shame ourselves, but integrate that awareness, instead. One man shared about having insomnia and realizing that he could improve his life significantly if he could understand himself and why he has trouble sleeping. He committed to discovering the source and found that if he could articulate a question or issue and then seek divine guidance about it that he could go right back to sleep! Another man discovered that, if he were upset and reactive, he could read the mission statement of a recent grant proposal, connect to his commitment to this vision and change his attitude, that his life instantly improved! Another woman shared the same experience, that she is in the process right now of separating from her husband, selling a beloved home and staying with friends temporarily, and had lost her center. 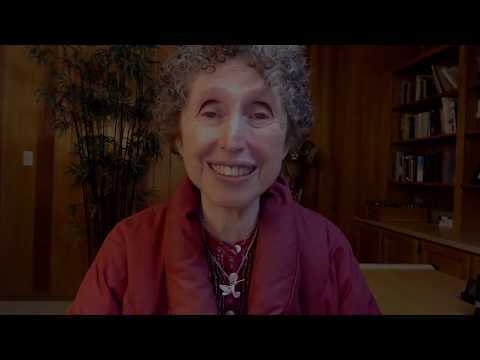 Then she realized that by connecting to her spiritual vision and mission, she became re-centered inside herself and her life immediately improved! What do you need to change about yourself to improve your life? Join our online discussion and explore how your desire to improve your life will always lead back to changing yourself! We welcome you wherever you are in the world! Thanks so much for your reply, Joe. I read your blog and wholeheartedly agree with your idea of accountability to support productivity, simple but so true! Thanks for the reply Helen. What a lot of people don’t realize is that they have the power to change their own lives, and that theirhappiness (or lack thereof) is a product of their own thoughts and actions.